Offer the best possible service. As Forex and other financial markets continue to grow in popularity, the retail trader is gaining access to these markets through various technologies and products. Pepperstone is a subsidiary of Pepperstone Group Limited, an Australian-based company. Pepperstone was launched in 2016 to provide their clients with access to the Forex markets and CFD products. How to Register and Start Trading? How to Verify Pepperstone Accounts? How to Close Pepperstone Account? What Type of Broker is Pepperstone? Reliability is arguably the single most important topic when selecting the correct broker. This typically means reliability of fund storage, transparency, regulations and customer service. Without these items a broker will find it difficult to portray trust, which leads to a growing client base. 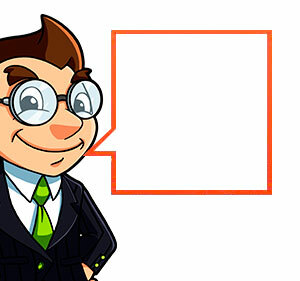 Pepperstone lays out their main reasons why you should choose them as your trusted broker. They start by advertising they understand what traders want, which includes low cost trading and fast execution. The use of various platforms such as MetaTrader4 and cTrader. Furthermore, they appear to have the technology that allows traders to trade on mobile, allowing for nearly anytime account access. If you are looking for their legal documentation you will find they have a robust list of PDF documents where you can review the details of opening an account what what legal subjects are tied to them. On the about us section of the site, you will find the various regulations and compliance details. Pepperstone Limited is authorized and regulated by the Financial Conduct Authority, the Australian Securities and Investment Commission, and segregate funds with Barclays Bank PLC. Overall, Pepperstone pains a very nice picture of reliability from the start. Registering for an account is very simple. Right when you enter their website, you’ll be greeted with the option to open a live trading account or a demo account. From there, you’ll simply populate the required fields and continue on. One of the benefits to using Pepperstone is they offer a demo account. Opening a demo account is important because not only can you risk free test your strategies, but you can also test run the platform and see if it’s the right fit for you. There is no better way to get a feel for the platform then actually putting it to the test. Once you’re ready or if you already know Pepperstone is the right broker for you, you can begin searching the various live account options they offer. It’s important to select the proper account because you want to ensure you are getting the best value for your dollar. Each account offers something slightly different, including commissions, and various spreads widths. The various accounts with Pepperstone are the Standard account, the Razor account, the Swap-Free account and the Active Traders account. Should you select the Standard account, you’ll have zero commission on institutional grade STP spreads. The Razor account has a $3.50 commission but offers spreads from 0.0 pips. 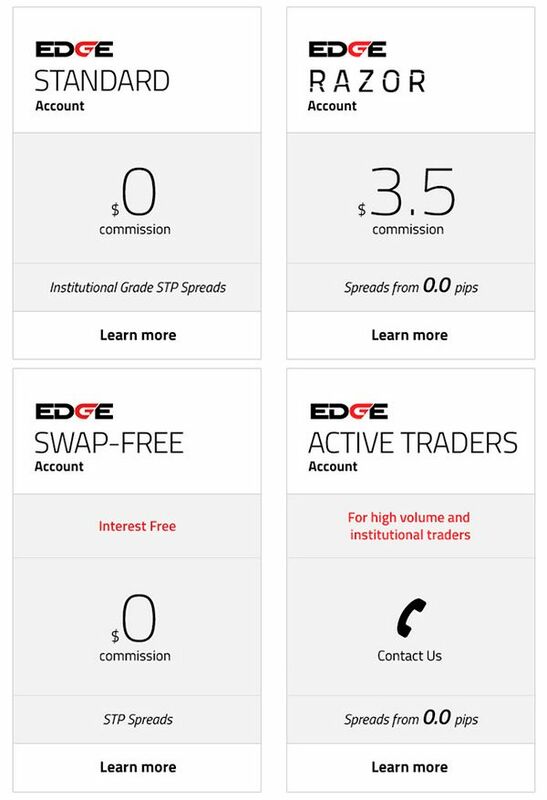 Swap-Free accounts offer their clients zero commission on STP spreads and active trades can have access to 0.0 spreads but will need to reach out directly to Pepperstone for more details. To remain competitive, brokers need to be compatible with the most well known platforms, such as MetaTrader4 and MetaTrader 5. Also, Pepperstone offers their clients cTrader as an option to trade through. 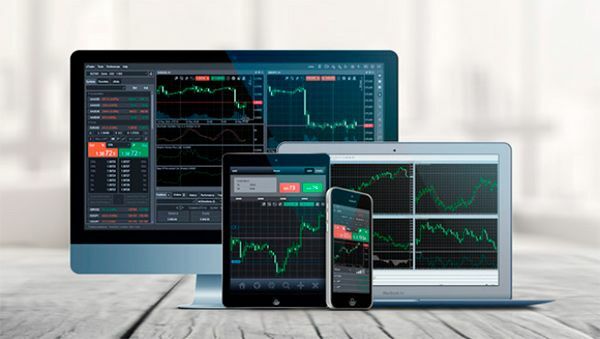 With MetaTrader4, you have the ability to trade through desktop or mobile. Furthmore, you’ll have access to automated trading strategies and first-class charting with unlimited quantity of charts. MT4 has been around for quite some time and has proven themselves as a leader within the space. As if MetaTrader4 wasn’t enough, they released a more refreshed version of MetaTrader with MT5. Some of the MT5 features you’ll have access to include optimized processing speeds, ability to hedge your positions, 38 inbuilt indicators with 21 timeframes, and advanced pending orders. A few of the main differences between the two platforms include object-oriented programming, improved debugging tools and advanced events management model. 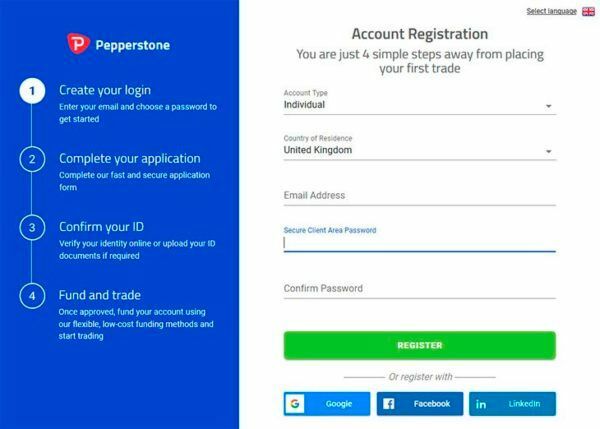 cTrader is Pepperstone’s trading platforms that is, “…believed to be on of the most innovative, sophisticated and revolutionary trading platforms available on the market”. Beyond the basic services you’ll also get level II pricing, detachable charting, automated trading through a dedicated platform, next gen user interface and charting techniques and extensive back testing facilities. When searching for the right broker, you want to ensure they have the various assets you’ll want to be trading. The assets that Pepperstone offer their clients include Forex, CFD’s, Metals, Cryptocurrencies and more. Not only does this give you opportunity to profit more, but you can trade them all within the same broker. With having access to one of the most liquid markets in the world, you can trade and profit from the many currency pairs on the market. Spreads can start from 0.0 pips on EUR/USD, USD/JPY, AUD/USD AND GBP/USD. Also, if you are looking to leverage your account, you can leverage up to 500:1, giving you more trading power with lower required capital amounts. 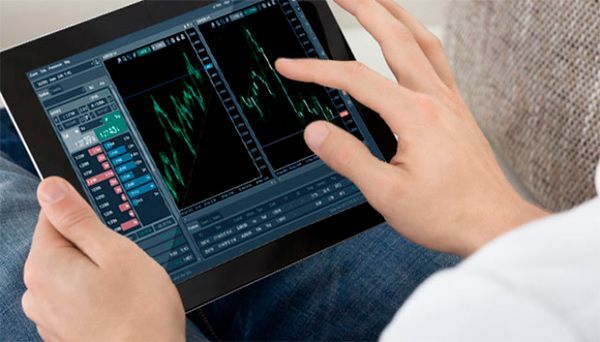 Forex is such a vast and deep market, no-one can corner the market and if you’re new, you can utilize the free demo account Pepperstone offers their clients. Another market that many newer or retail traders overlook are the precious metals market. The metals within this market include gold, silver, platinum and palladium. Gold and silver are an asset that tend to react to market volatility, meaning if people fear equities, they will move their assets to so called safe haven assets, which include precious metals. All of these assets can be accessed on the MetaTrader4 and cTrader platforms. These assets are a great way to diversify your current portfolio or find a new market to potentially profit from. CFD trading or Contracts For Difference allow you the trader to gain exposure to an underlying asset through a derivative product. While these tend to be risky, they can offer you access to markets otherwise out of reach. With a CFD, there are not assets backing the trading instrument except for the underlying credit of the issuing broker or financial institution. Some of the risks to keep in mind include leverage trading puts your capital at risk. Furthermore, past performance does not guarantee future performance and tax benefits are subject to change depending on your personal situation. A popular and always evolving market is the energy market, which includes oil and gas. There are many local and global factors that can make the market profitable. Some of the advantages of trading the energy market through Pepperstone include access to institutional grade spreads, up to 500:1 to leverage for Professional Clients and up to 20:1 for retail clients, along with no commission fees on commodity trades and ability to hedge. As with any market there are risks but this is an effective way to diversify your portfolio. One of the fastest growing markets is the cryptocurrency market, which includes Bitcoin, Bitcoin Cash and Ethereum. Each of these are based on a fundamental technology but the asset is traded through various exchanges. With Pepperstone, you can leverage as a retail trader 2:1 with no commission fees and the ability to hedge on a single account. Cryptocurrency trading is risky as it a new asset and can be highly volatile. While volatile, it can add value and a new way to generate alpha in your portfolio. Lastly, Pepperstone offers you the ability to gain exposure to the soft commodities market. These are lesser traded markets including coffee, cottons and orange juice to name a few. While these markets are well traded, they are not as heavily followed as the others and can be risky. As always, complete your own due diligence on a market before investing and trading. Funding an account is fairly simple and you can do so with a variety of methods. 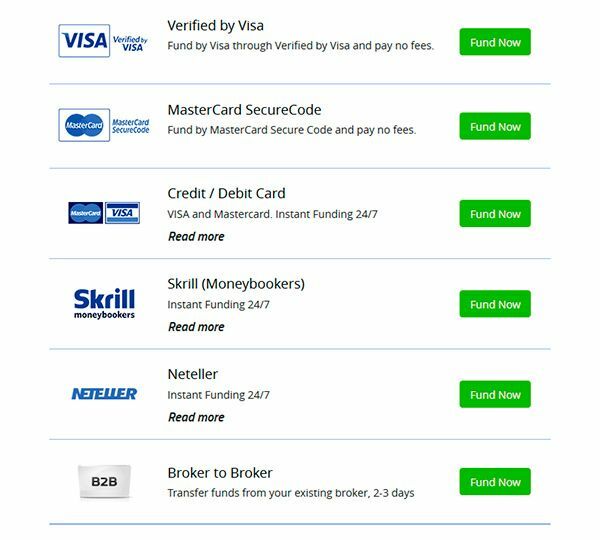 On their deposit page, you can view a complete list of the accepted methods, which include Visa, MasterCard and Skrill. Each deposit method contains their own time frame so ensure the process you select fits your trading and investing timeline. When it comes time to withdraw your funds, you will utilize the same menu of options. According to their website, withdrawals received before 21:00 GMT will be processed that day. Funds can only be returned from the same account you used to deposit funds and if you select bank wire, it can take 1-3 working days to reach your account. To verify your account, you can view Pepperstone’s website for a complete list, but you will need a passport, driver’s license or a government issued ID. From there, you will need to provide a secondary ID such as a utility bill or birth certificate. This is to ensure safety of your assets and to expedite further processing. The best way to close any account is to email customer service and request your account be closed. Once closed, ensure you obtain confirming documentation that your account is closed. In short, yes, Pepperstone appears to be a reputable broker where you can feel a level of confidence you are not being scammed. However, it’s difficult to say with 100% certainty without openings an account and testing it for yourself. Yes, Pepperstone is regulated by the various entities within Australia. You can view their about page for a complete list of details, which is mentioned at the beginning of this article. Being regulated adds a level of trust that clients are being cared for properly. Pepperstone is a Forex broker that also gives their clients the ability to trade in multiple markets. The versatility the broker offers can make this a one-stop shop for your trading and investing needs. Overall, Pepperstone gives the impression to be a legit and fully functional broker that gives their clients the best chance at success. However, you still need to complete your own due diligence and doing so can be done through research and opening a demo account. From there, you can make your own informed decision.